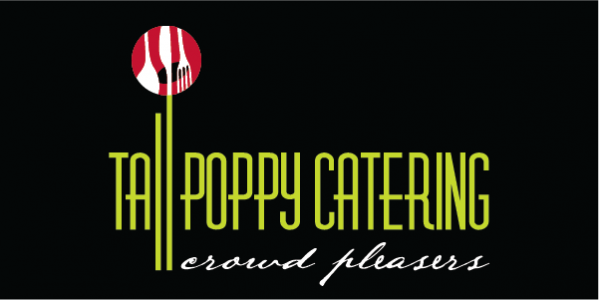 At Tall Poppy Catering we are asked if we have a newsletter that is available to keep up to date with the events and catering options that are available so we decided to go ahead and create a newsletter for you our customers. These newsletters will not be regular (expect three or four a year or when something is breaking news i.e. a major event.